"Lyricism is, in fact, a key foundation of Celebration, whether it's in Andersen's ever-present voice, Smith's own occasional solo opportunities, or the arrangements themselves, which run the gamut from potent dramaturgy to sublime understatement ... Andersen and Smith make a clear statement: that ECM's vast repertoire is, in fact, filled with music rife for reinterpretation in any context. Hopefully this Celebration won't be the last." 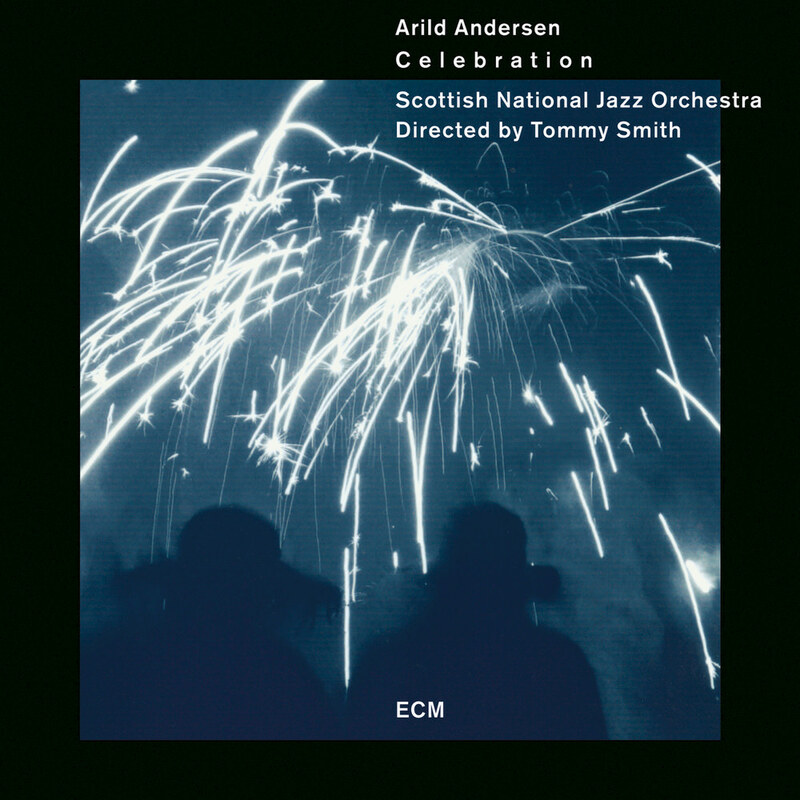 Double bassist Arild Andersen shines as the principal soloist in a celebration of music drawn from ECM's catalogue with specially-commissioned big band arrangements of well-known pieces by Dave Holland, Chick Corea, Trygve Seim, Jan Garbarek and Keith Jarrett, recorded live at Glasgow’s Royal Conservatory in October 2010. Resourceful saxophonist Tommy Smith adds powerful tenor solos, provides an arrangement and directs the Scottish National Jazz Orchestra on this programme that spotlights Andersen’s own 16 minute composition Independency, sensitively and powerfully arranged here by Mike Gibbs. Other contributing arrangers are Makoto Ozone, Christian Jacob, Geoff Keezer and Trygve Seim/Øyvind Bræke, all of whom contribute sterling work with arrangements likely to enter modern jazz’s big band repertory book.